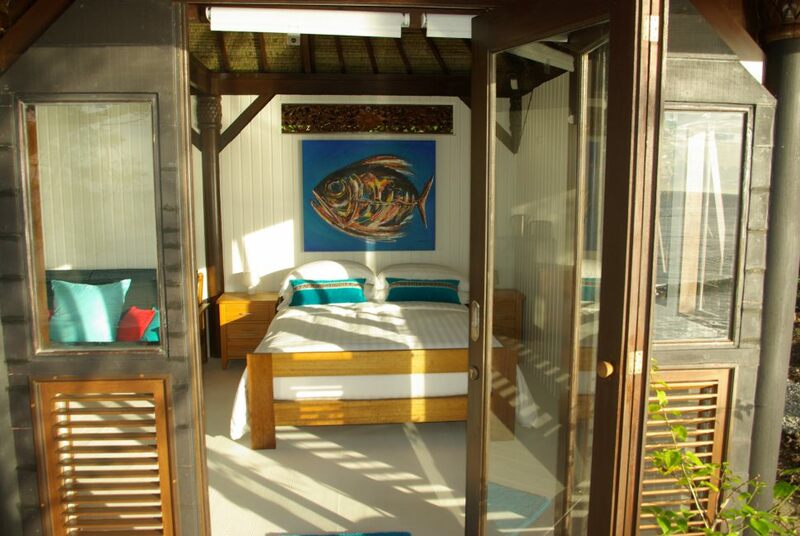 A stay at the Hibiscus Beach Retreat is the kind of tropical fantasy that everyone dreams about. 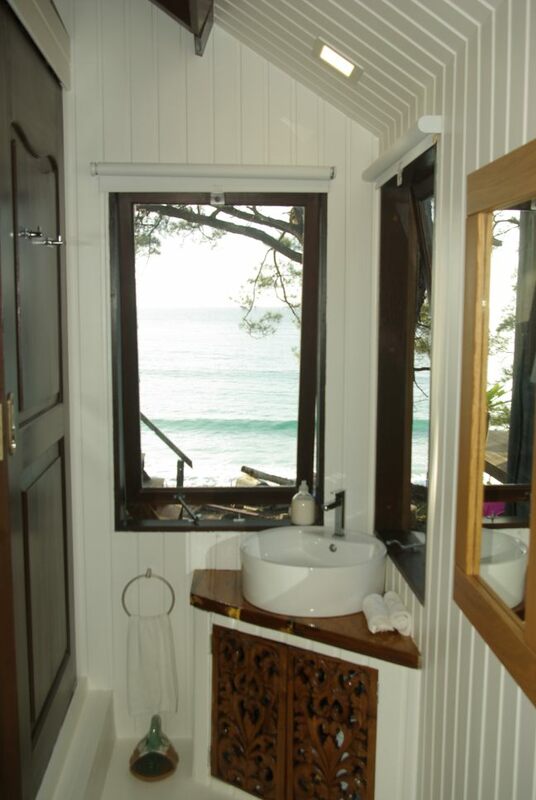 Come and experience it for yourself! 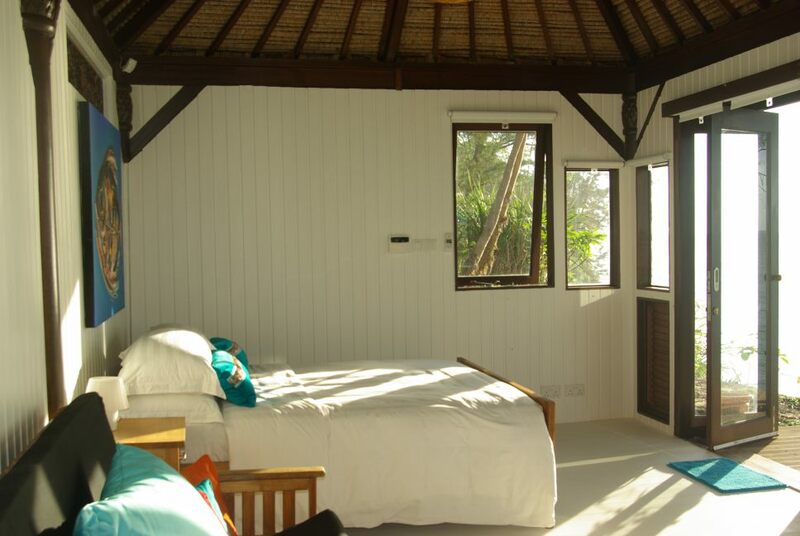 From the owners of Hibiscus Villa comes Hibiscus Beach Retreat. 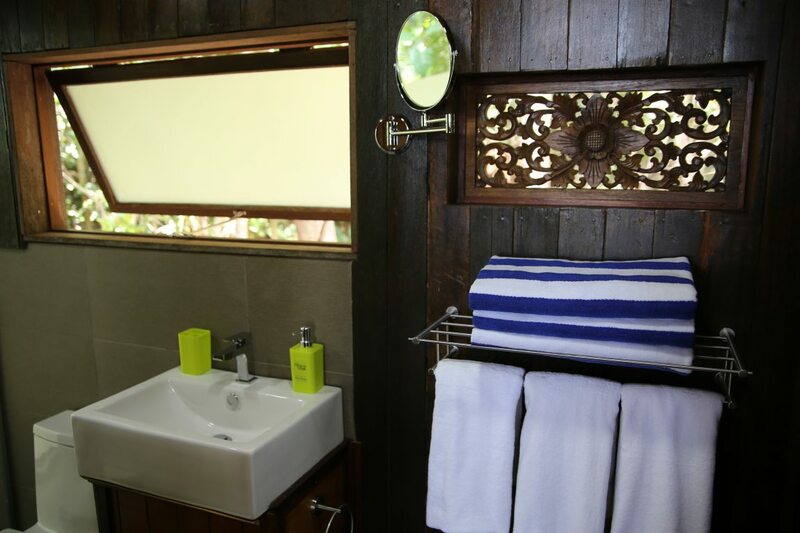 A world away from the hustle and bustle of everyday life, our two unique chalets offer barefoot luxury, privacy and exclusivity at its best! 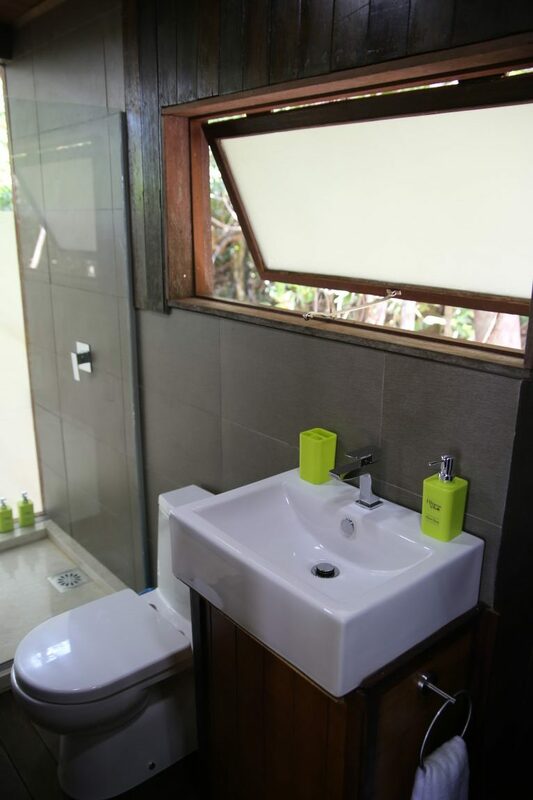 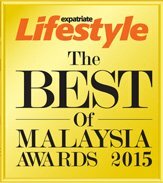 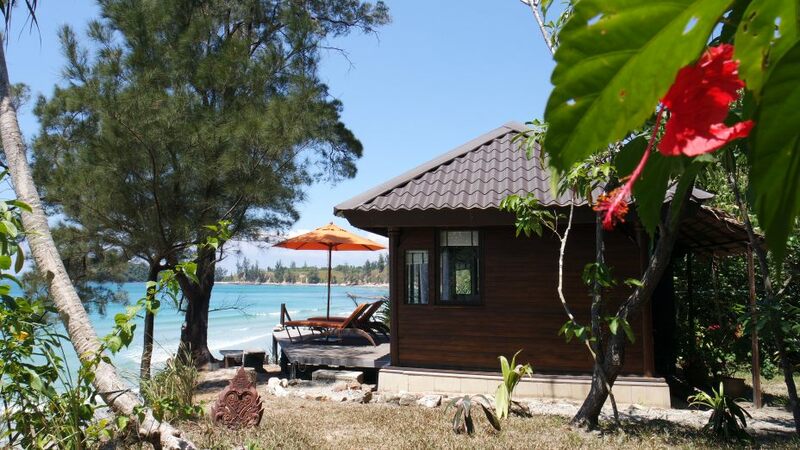 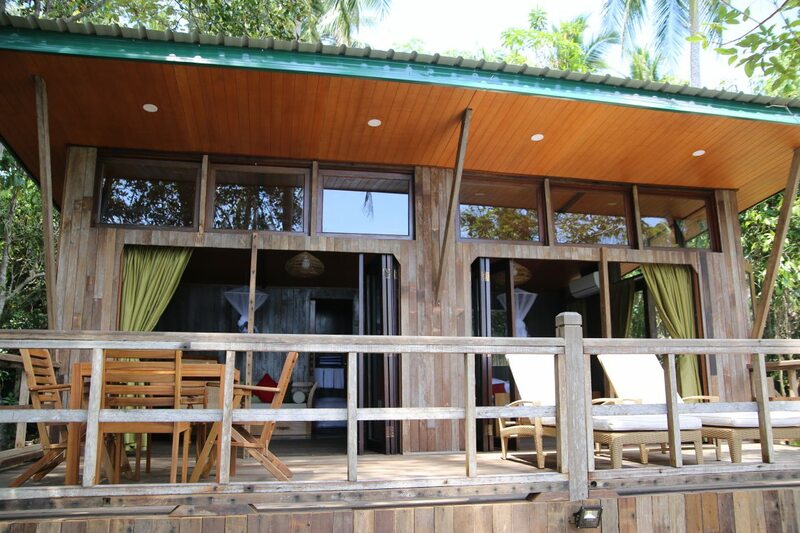 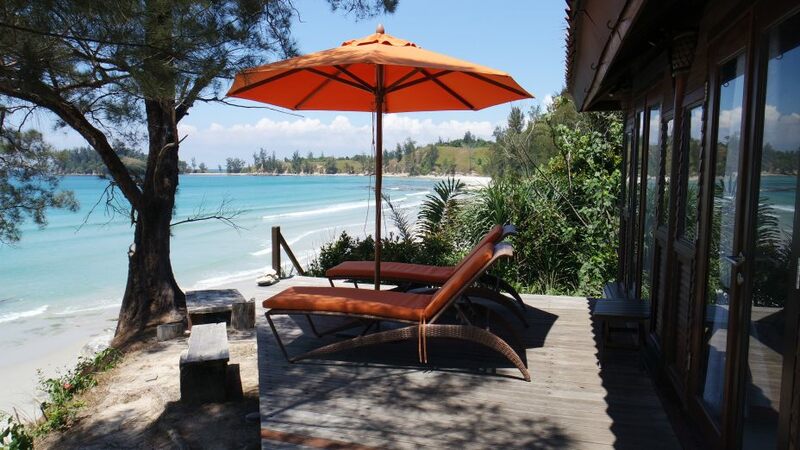 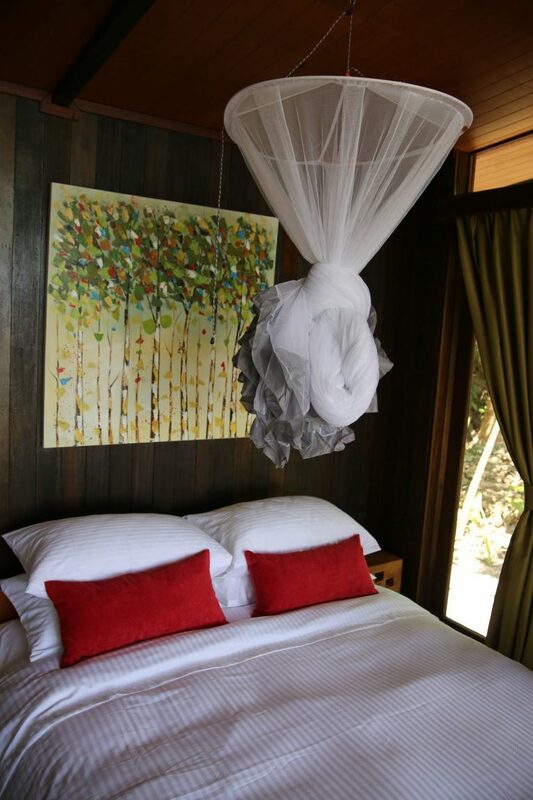 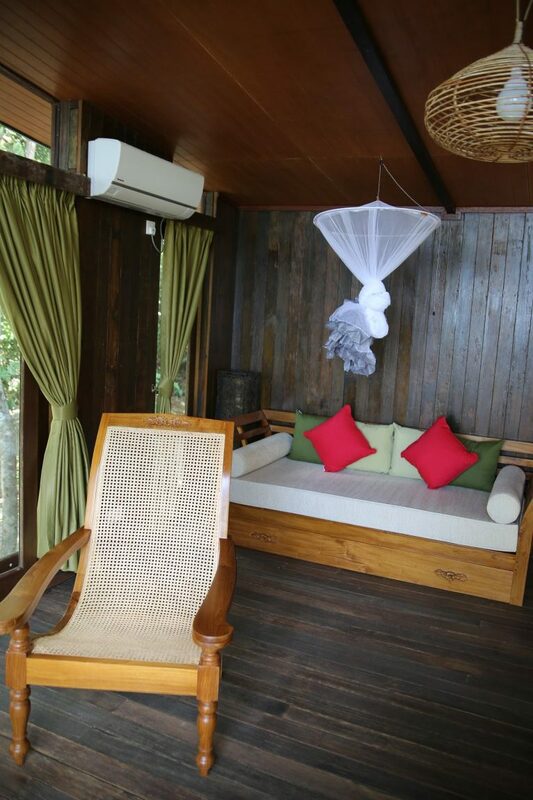 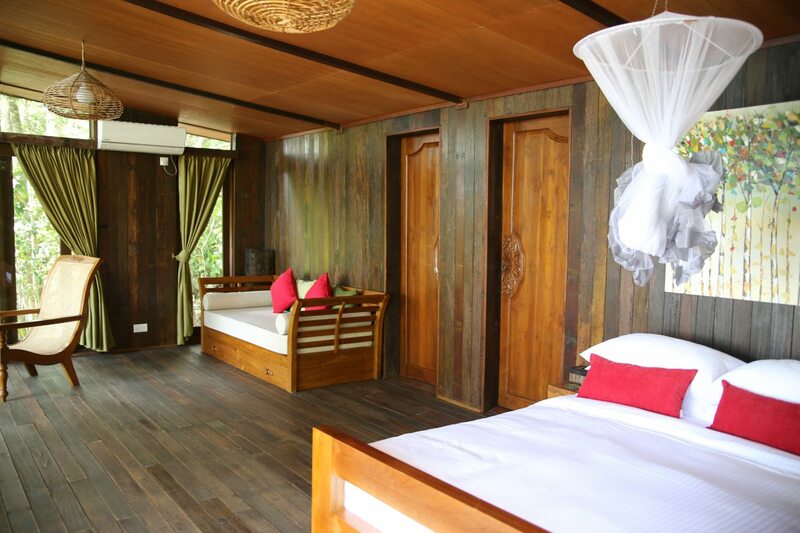 Located a 5 minute drive from the Tip of Borneo in Sabah, Malaysia, Hibiscus Beach Retreat offers two one bedroom self-contained chalets, suitable for couples and small families. 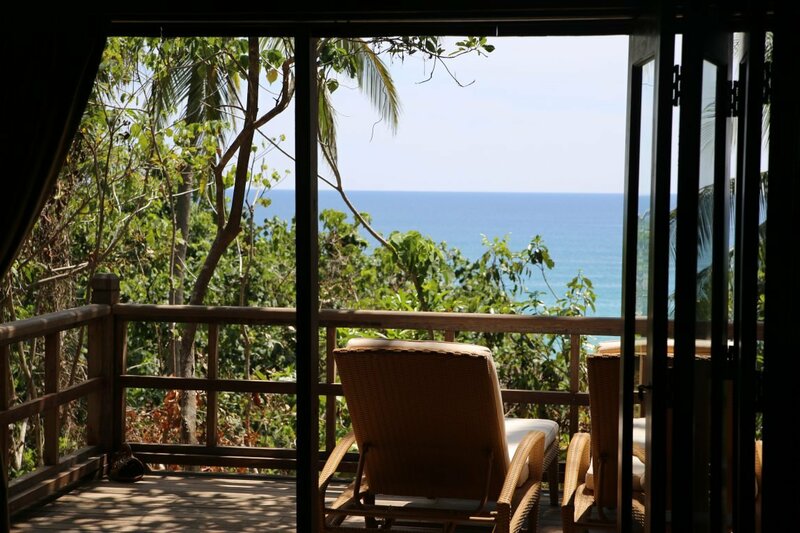 For those who love to wake up to the sight of the sea, Clifftop offers amazing beach views from our bright and airy chalet. 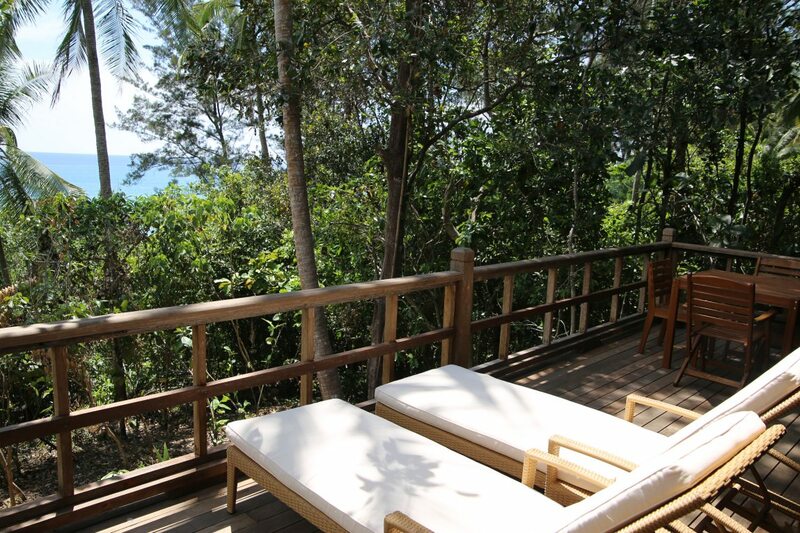 Nestled atop a cliff, in among the jungle, guests can lounge on the decking and take in the splendor of this seafront setting. 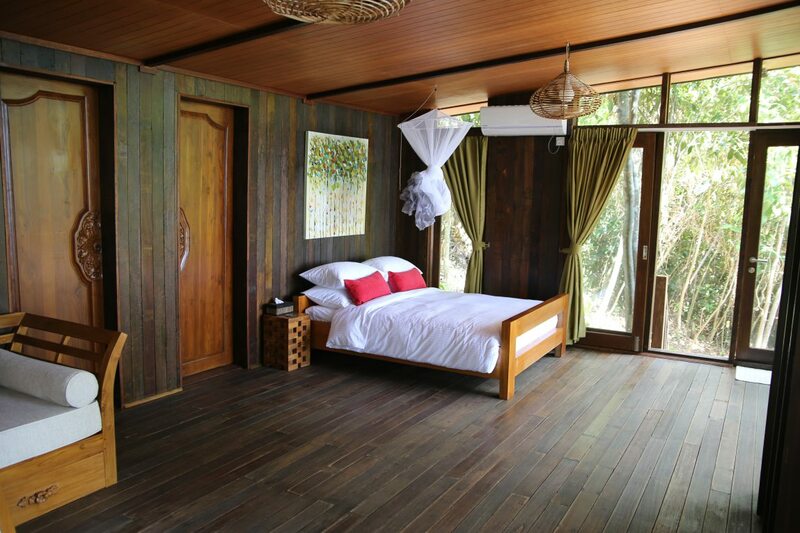 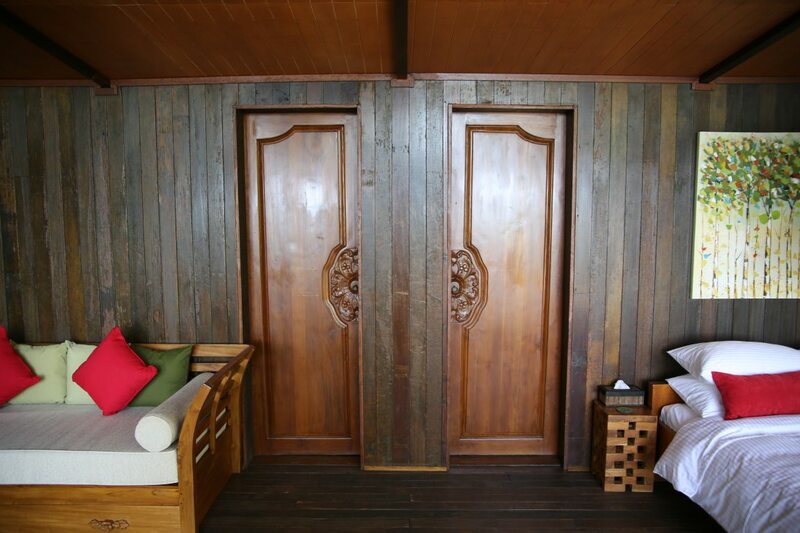 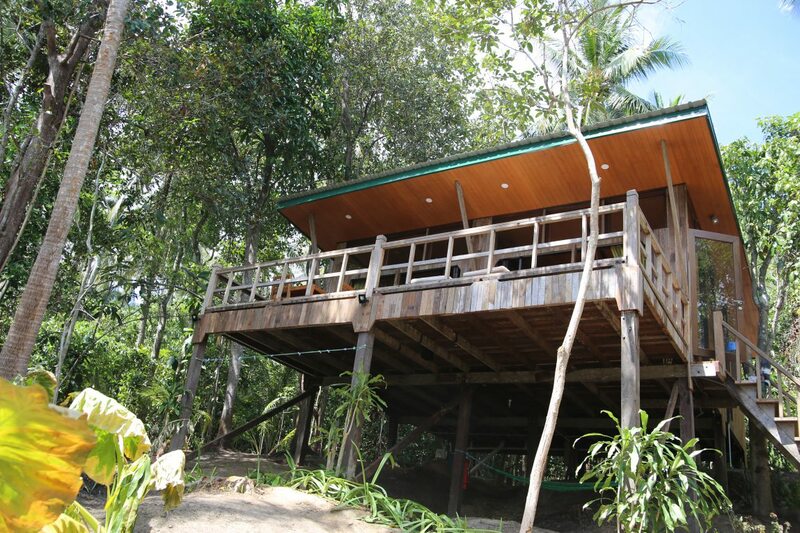 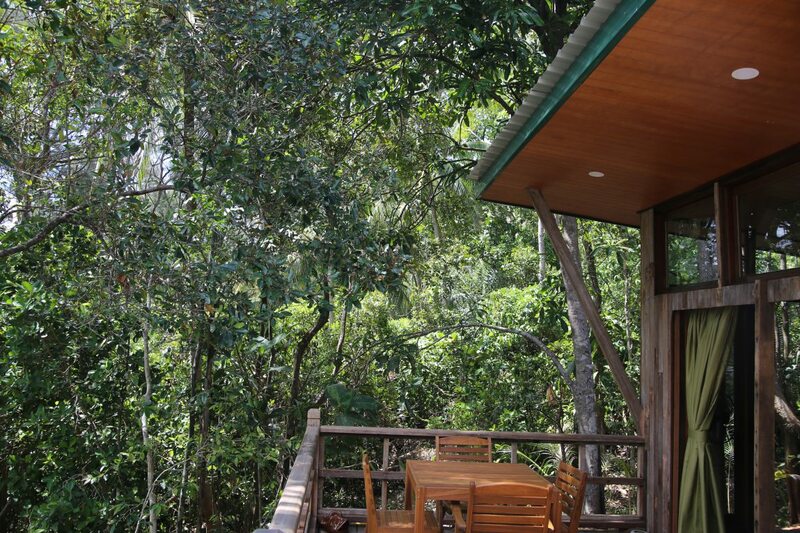 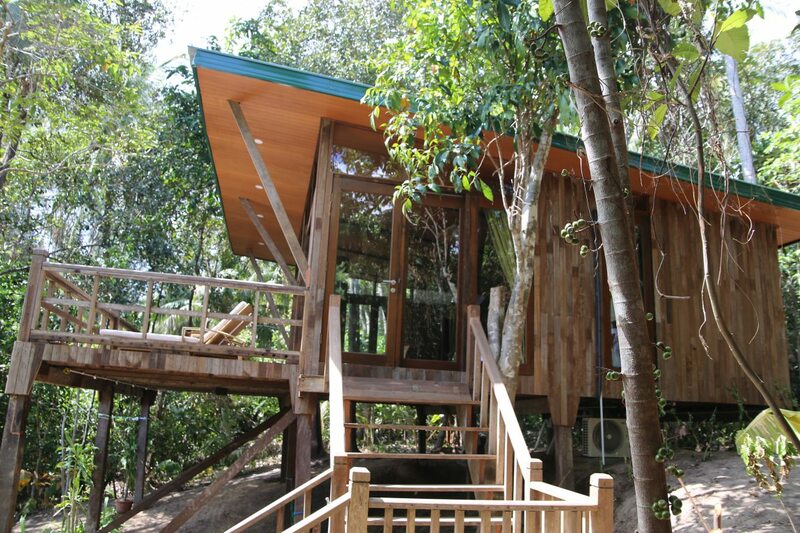 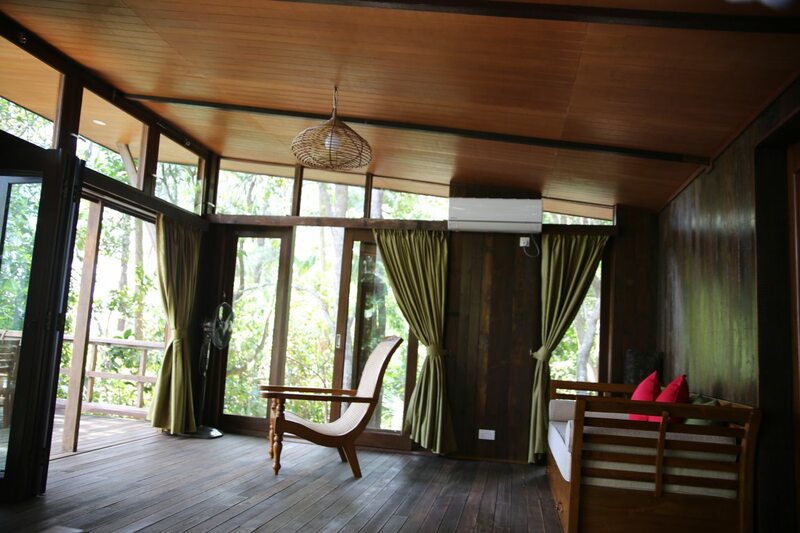 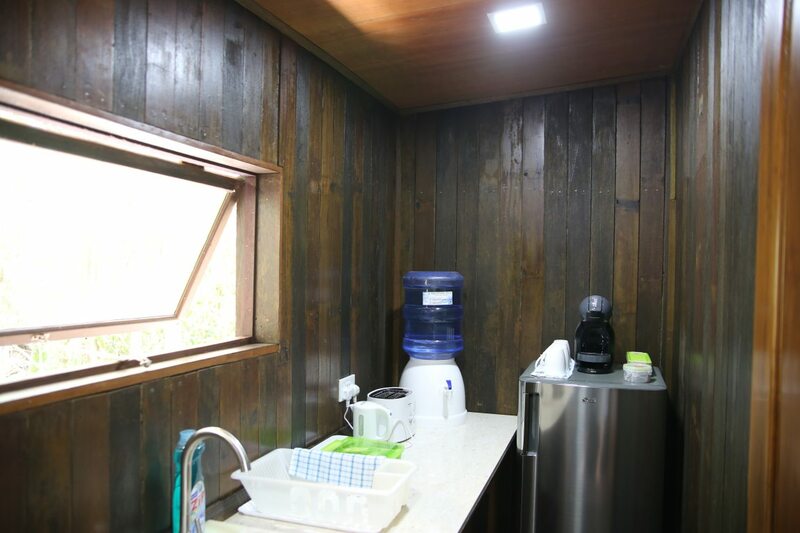 Treetops is a traditional wooden chalet, built on stilts 3m above ground. 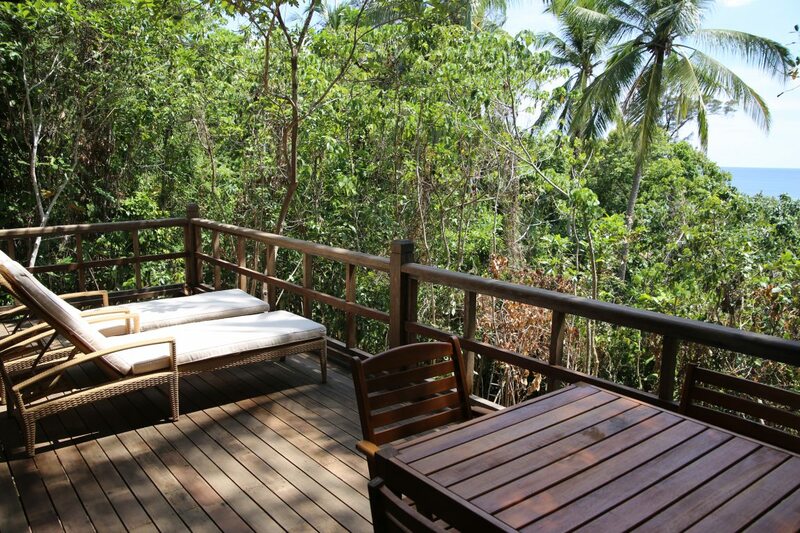 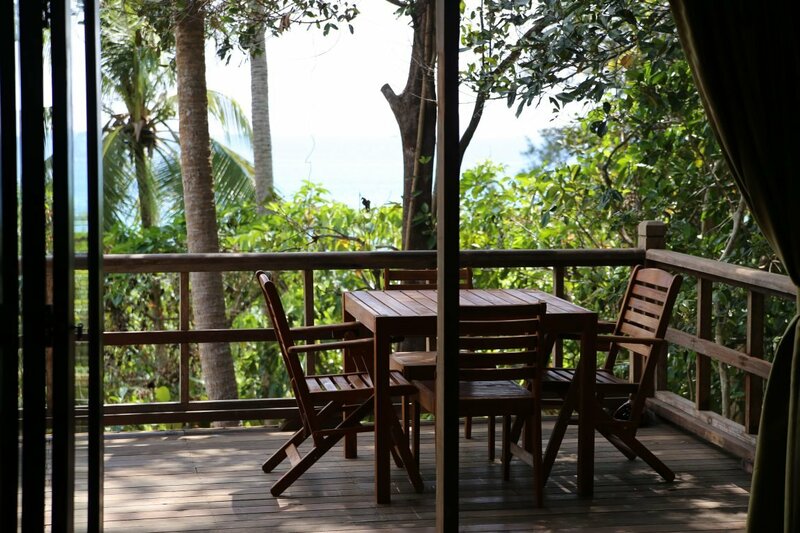 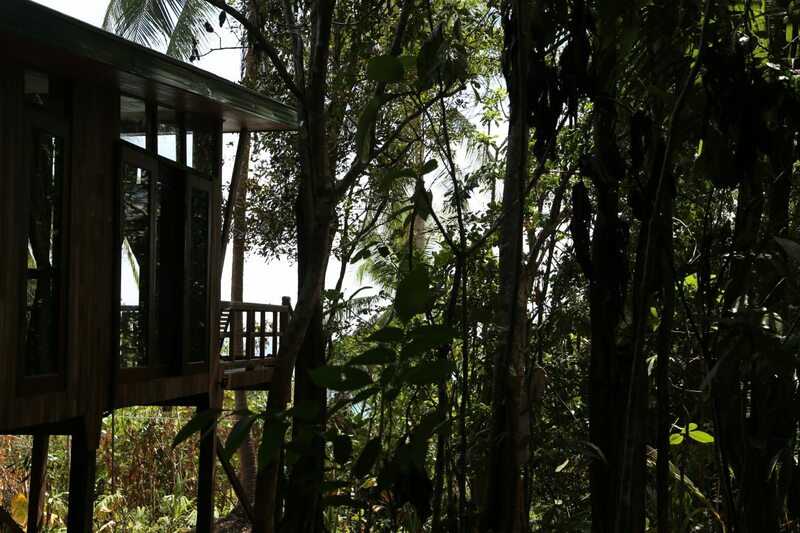 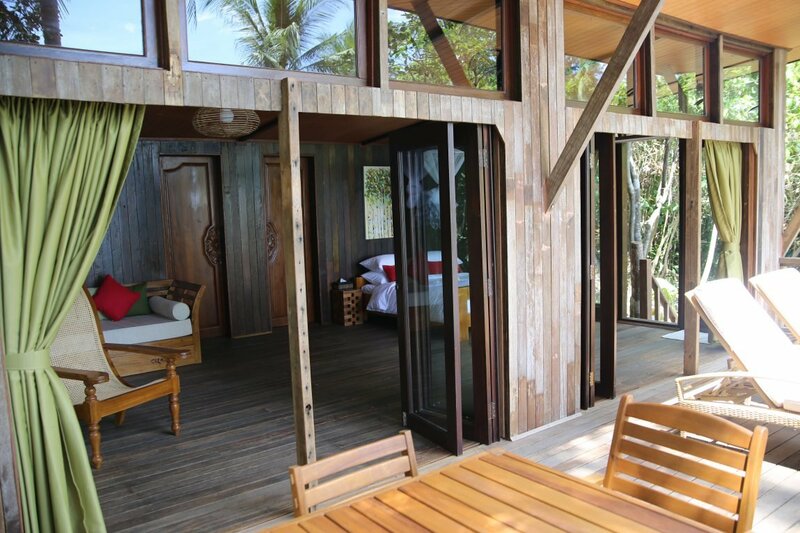 Out of every window and from the decking you are met with the sights and sounds of the jungle, as well as a wonderful sea view. 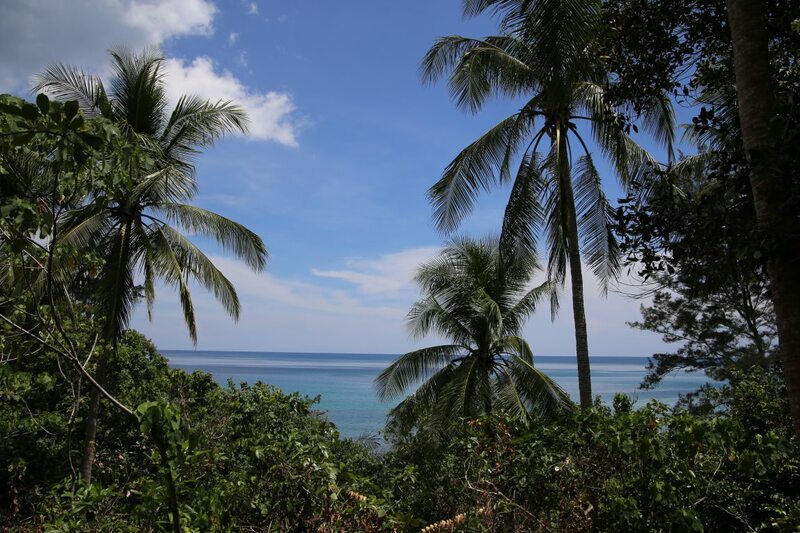 The soft white sand of our near deserted beach is just a 50m walk through the jungle.